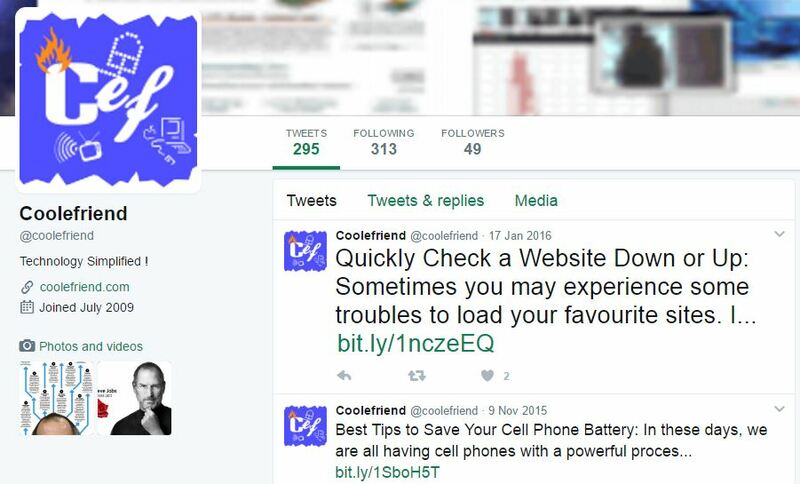 Sign up to receive most popular tech articles, free ebooks, and hot deals straight to your inbox each week (Coolefriend Weekly Findings). How To guides on Windows or Linux, iPhone or Android. Tech articles related to popular gadgets and how-to articles. Guides on tech productivity, creativity, and leadership to simplify your digital life. Get regular tech deals, hot offers, and coupons. Join our mailing list to keep up to date with all the latest technology news, tips, and tricks. Just enter your Email and Name in the Subscribe to our Newsletter subscription form to get the updates in your inbox.